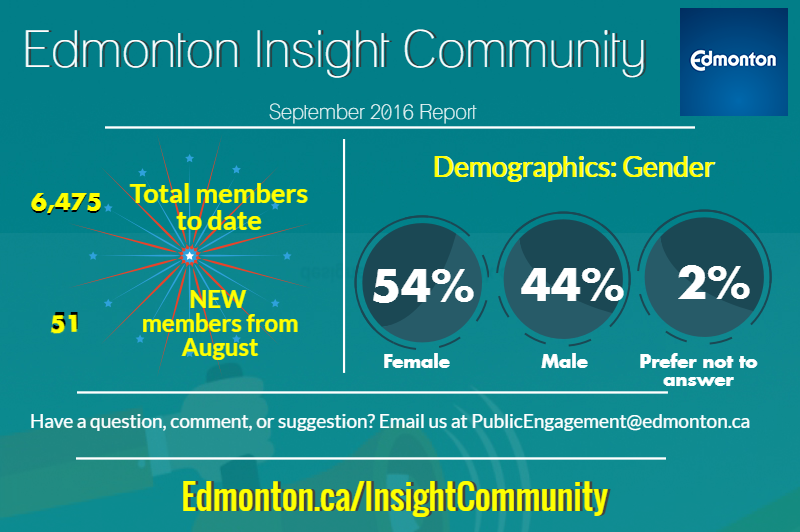 Join us for a half-day workshop to share your insights and expertise in community leadership in Edmonton. - How and where does community leadership occur? - How can we best support and strengthen community leadership? - Where are the greatest opportunities for action, innovation? A Community Engagement Mapping prototype tool has been developed as part of the work of the Community Leadership Working Group of the City of Edmonton's Council Initiative on Public Engagement. Your insights in this workshop will help refine the mapping prototype tool and help shape recommendations for supporting community leadership in Edmonton. We invite you to take a look through the revised Building Great Neighbourhoods Handbook online.